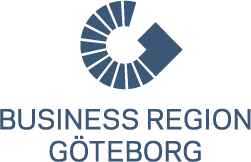 Business Region Gothenburg (BRG) is a non-profit organization fully owned by the city of Gothenburg. It was created to strengthen and develop trade and industry in the Gothenburg region. 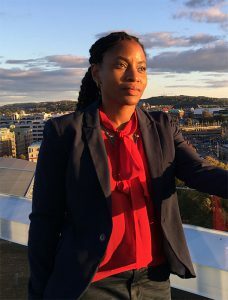 BRG is the city of Gothenburg’s cluster organization and focuses its activities on three main areas: Business development, projects promoting clusters and industries as well as marketing the region nationally and internationally. BRG provides service to investors and companies interested in setting up, expanding, or moving to the Gothenburg region. Gothenburg’s academic excellence and expertise in a range of fields within the life sciences and healthcare offers the best environment for those interested in sharing our success and making Gothenburg their natural port to Scandinavia. If you are looking for a collaboration or a company to invest in within Gothenburg’s Life Science industry, Business Region Göteborg´s searchable Life Science database can help you find new business opportunities and leads in our region.